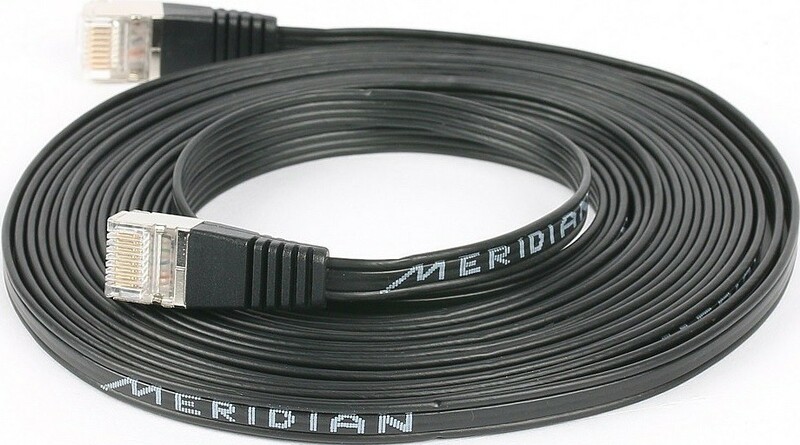 A must-have for any Meridian fan, this flat audio cable is pre-terminated with RJ45 connectors so you can be assured of its high-calibre performance. 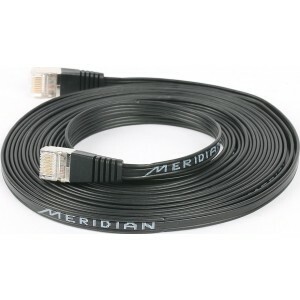 Meridian SpeakerLink RJ45 High Res Audio cable is a must-have accessory for your Meridian kit. 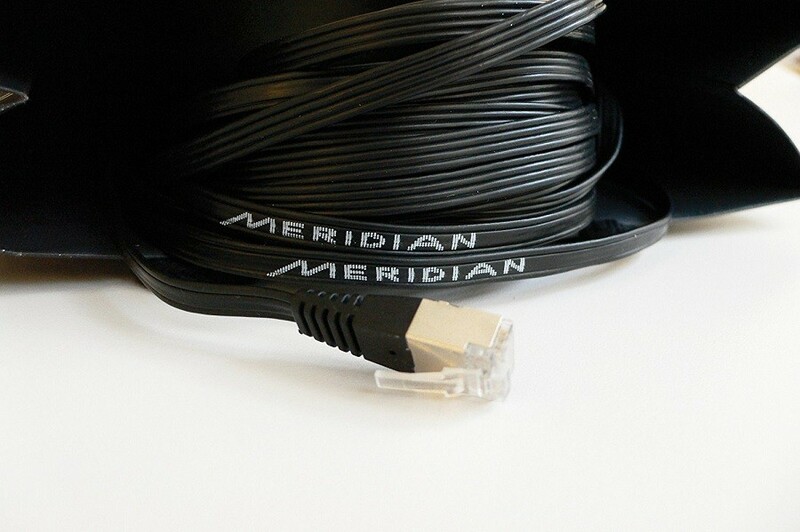 This flat cable has low-profile properties, allowing you to subtly link up your Meridian models that enjoy interconnection technology. Connect your Meridian products with minimum fuss thanks to the cable's simple and understated design. The Meridian SpeakerLink RJ45 High Res Audio cable is pre-terminated with RJ45 connectors so you can enjoy crystal clear sound quality from your kit.